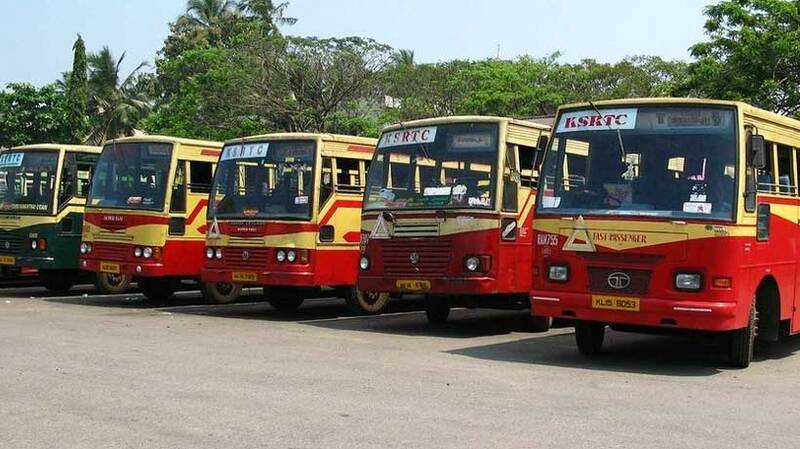 The State Government on Thursday informed the Kerala High Court that it was not possible to support the ailing KSRTC anymore. “The Government has done everything possible to save the cash trapped transport corporation. Though the Government is not obligated to pay pension to the employees, it had been extending financial support towards payment of pension to the retired staff since 2015,” it said in an affidavit. According to the Government, it was giving Rs. 30 crores every month towards pension for the staff. It said no State Government pays from its exchequer to settle pension dues for its transport staff. The matter came up before the court after KSRTC Pensioners’ Organisation filed a petition urging it to direct the Government to give away pension.